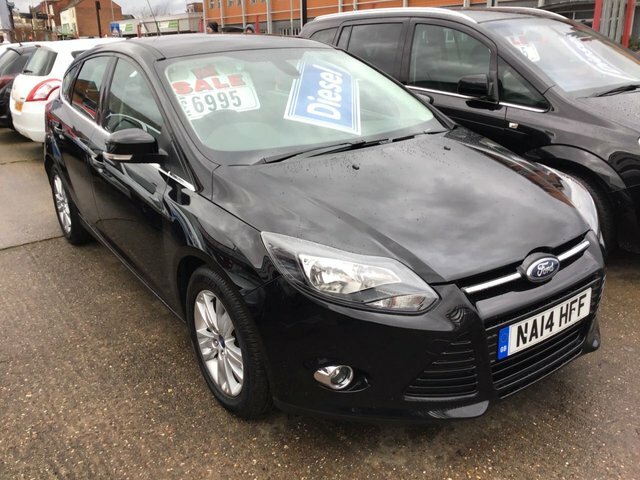 Top of the range, £20 road tax, sat/nav, superb. 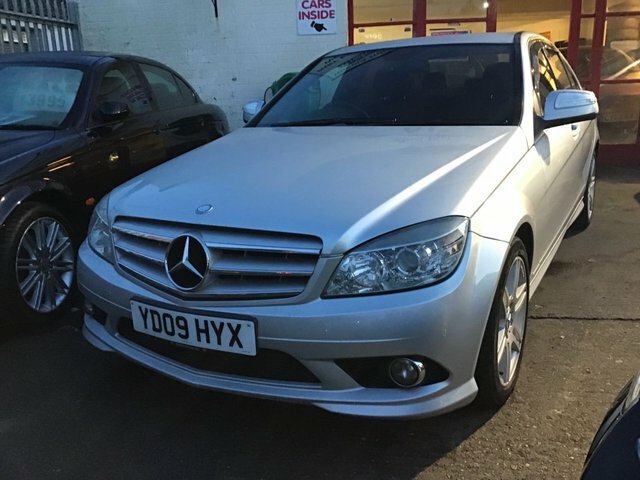 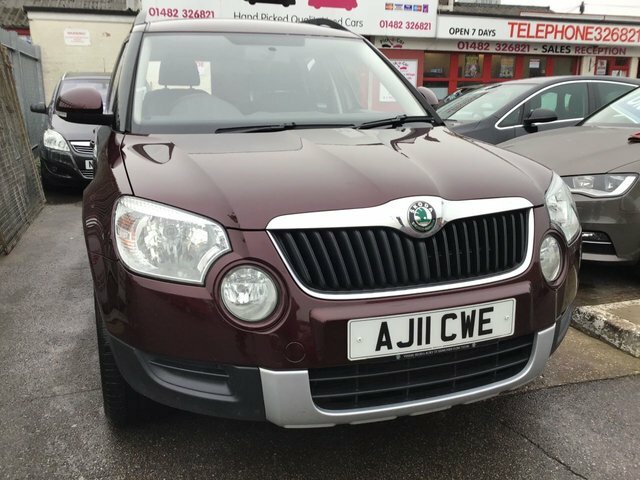 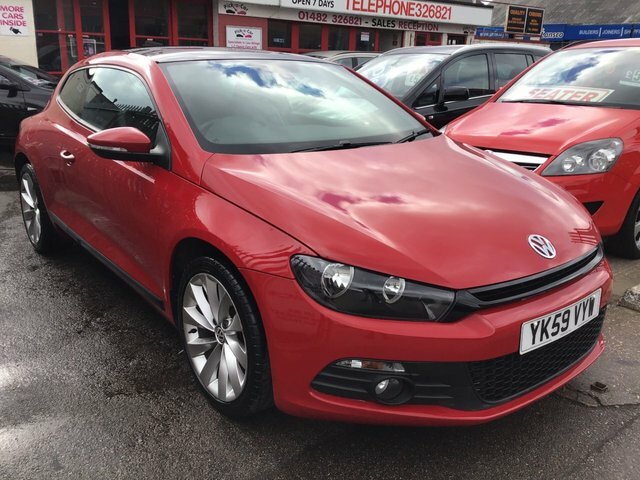 Diesel, automatic, leather, alloys, superb. 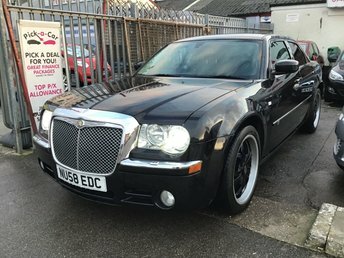 300c, Diesel, automatic, 52000 miles, SRT, outstanding, sat/nav. 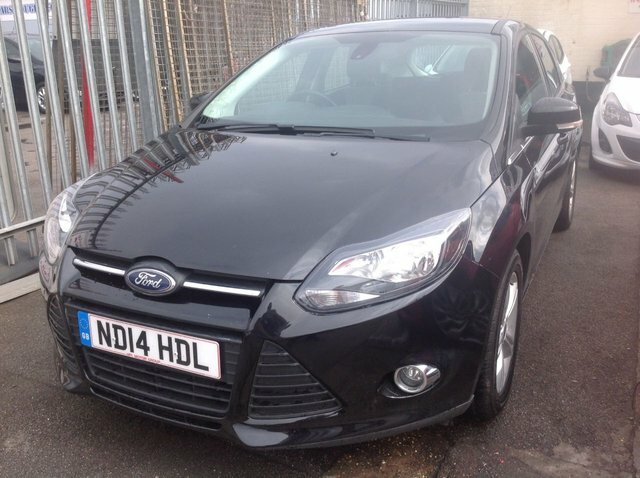 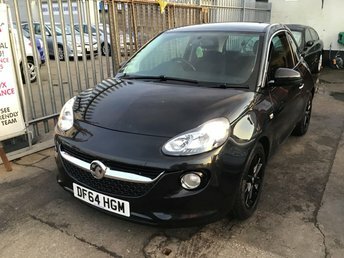 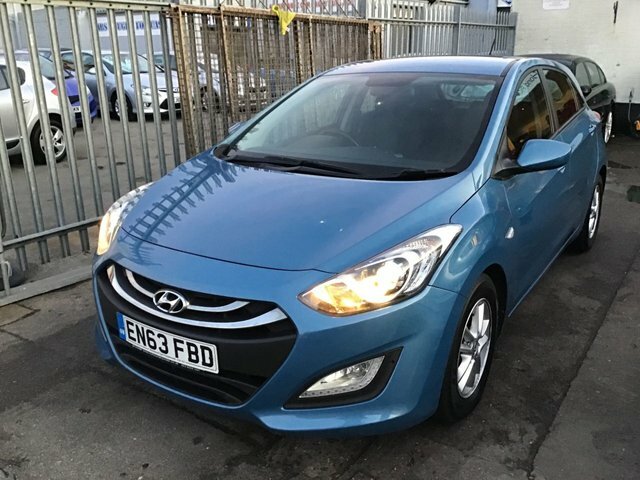 Fantastic economy, low road tax, great value family hatchback. 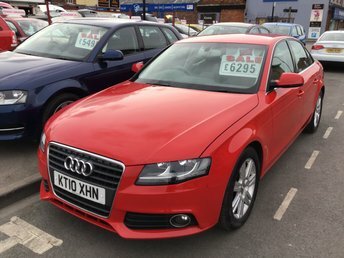 Red, alloys, 6 speed gearbox, air/con, superb. 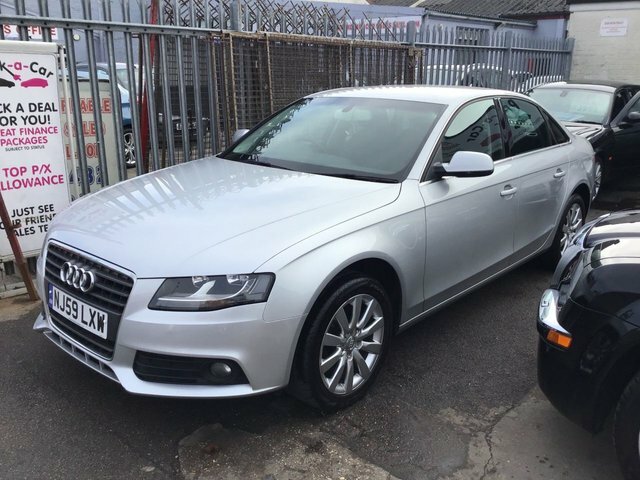 A4 tdi, silver, 6 speed, stunning, must be seen.